Northern Lights Gymnastic/Stability Ball Storage Rack is an ideal way to organize and store your gymnastic/stability balls not in use while keeping them easily accessible. This rack is constructed of PVC and can hold 8 balls of various sizes. 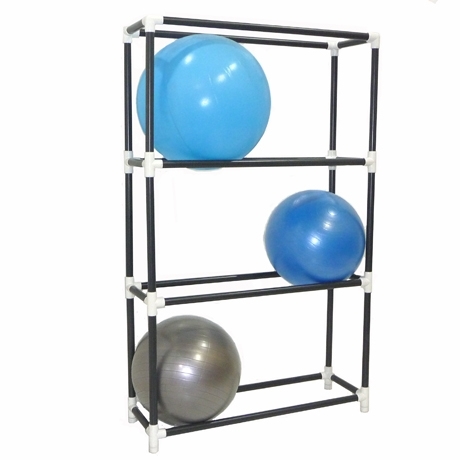 The Gymnastic/Stability Ball Rack is a great space saver and will make a valuable addition to any facility or home gym.